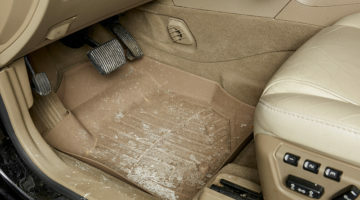 Save time when cleaning luxury cars. Cleaning a luxury car is a lot more difficult than meets the eye. Many carwashes across the country often experience the brutal effects of harsh weather conditions. Rain, heavy rain and severe weather conditions can affect the actual process of washing a car, especially if we’re taking about luxury vehicles. Keeping customers indoors and exceeding their expectations is a requirement you need to fulfill in order to win them over and persuade them to come back. The good news is that experienced operators know that seasonal effects are natural. Every car may have different requirements, and all customers are different. In wintertime as well as in early spring, carwashes are extremely busy, since people want their cars to be cleaned of salt and grime. 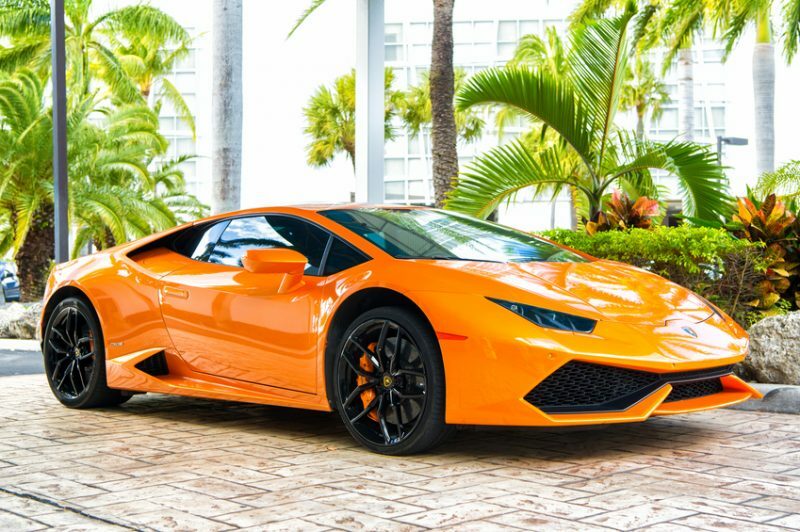 Here are some quick tips to help make the luxury car cleaning process easier and time-efficient. If you want to win over customers, you might want to consider fine-tuning your equipment. Do it in the off-season, preferably at the end of summertime. This prevents downtime and promotes adequate operation throughout the busy autumn and winter months. Adding new equipment or repairing faulty gear gives you more time to clean a car more efficiently and faster without losing customers. Carwashers that neglect cleaning off a car properly risk losing customers. In time, the car will grab surface contaminants and the paint might haze out. Sadly, this causes damage that cleaner waxes can’t remediate. A nice trick is to use a clay bar. Begin with a full wash to get rid of abrasive dirt; then use the clay kit to spray lubricant all over the car. To soften the clay bar, you should knead it and run it over the car’s surface in straight lines. Rub consistently and flip the bar. Make sure the surface is maintained wet when doing so. Claying a typical car in good condition shouldn’t take more than one hour. At the end of this process, wash and wax. Polishing a car is a fundamental part of cleaning a car, especially a luxurious one that must always look good. It is done with a very soft polish disc or with a battery-powered tool that fills scratches at the surface. You can also utilize slight rubbing compounds throughout this step; however, everything must be done with extreme car. Too much pressure causes swirl marks and clear coat “burning.” Every now and then, the polishing disc should be rinsed, as grime and debris can build up on the disc pad. Also, the disc’s outer areas spin faster than what’s on the inside. Make sure to clean it properly on the inside too. The finish of a car keeps the paint protected from harsh elements, such as heavy rain, snow and wind. When buying a vehicle, a well-protected and rich exterior guarantees that it has been properly looked after. Since a luxury car is more difficult to sell, it’s certainly a good idea to keep it polished. Needless to say, it matters what’s on the inside and under the hood too, which means that when washing tricky fabrics such as leather, it is fundamental for a carwash to use proper solutions and materials. Now that you’re all set to begin, the cleaning process is not a difficult one. Before getting started, you have to read the instructions on every product’s label. Use a soft cloth with the shampoo and remove grime and dirt without scrubbing too hard. When cleaning leather seats, you need to be very careful about Porsche accessories and adhere to the recommendations of the manufacturer. The next step is to clean the pedals and the dashboard with the above mentioned products. At the end of the steps mentioned above, use a vacuum to take out the remaining dust and grime, and then you’re all done. Christopher Austin is a frequent blogger and writer. He loves to write about the environment and cars. Austin also works for the website, www.design911.co.uk, which offers Porsche spare parts and accessories. He can be reached at [email protected].